I got it, this is the new Londinium Band !!! The Duke is signing a solo, before the rest of the band joins in for the chorus !!! 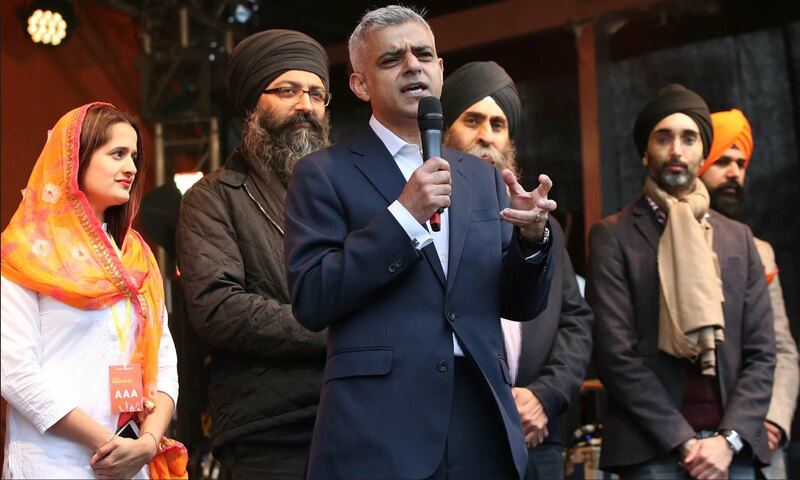 I think that a great name for the band would be "Sadiq and the Cons"
Nice, stylish Brooks Bros. suit...2nd guy from the left.